Mosquito borne diseases have been a cause of concern, particularly in the recent years with malaria and dengue cases increasing alarmingly. While there are different safety measures that you can adopt to protect yourself from mosquito bites, it is a challenge because you need to be on constant alert. A surprising fact is that the mosquitoes are also adapting to the preventive measures we take, changing pattern. Insecticide-treated bed nets and walls do help prevent bites, but not all the time. Adults and children are vulnerable in the early evening and early morning hours when they are not under the nets or in the house. In the case of Malaria mosquitoes, critical behaviours such as feeding, egg-laying and flying are time-of-day specific, including a greater propensity for night-time biting. “We need to discover new methods to address mosquito control and prevention. The systems and tools we currently have including global distribution and usage of insecticide-treated bed nets and spraying are not enough,” said Giles Duffield, Associate Professor at the University of Notre Dame in Indiana, US. 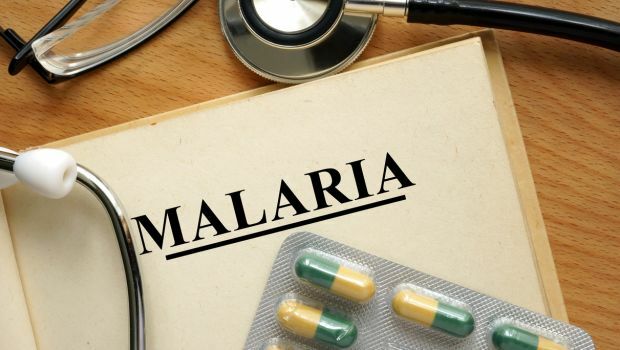 The researchers have discovered a phenomenon that can effectively reduce bites and malaria. They found that exposure to just 10 minutes of light at night suppresses biting and manipulates flight behaviour of malaria mosquitoes. The findings, published in the journal Parasites and Vectors, suggests that light can be used to manipulate mosquitoes. For the study, Duffield and his team tested the mosquitoes’ preference to bite during their active host-seeking period by separating them into multiple control and test batches. Control mosquitoes were kept in the dark, while test batches were exposed to a pulse of white light for 10 minutes. 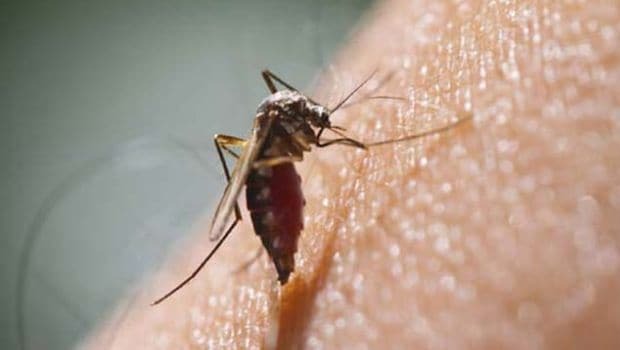 Researchers then tested the propensity of the mosquitoes to bite immediately after the pulse and every two hours throughout the night, holding their arms to a mesh lining that allowed uninfected mosquitoes to feed while remaining contained. Results indicated a significant suppression. In another experiment, mosquitoes were pulsed with light every two hours, and using this multiple pulse approach the team found that biting could be suppressed during a large portion of the 12-hour night. “Most remarkable is the prolonged effect a short light treatment has on their preference to bite, with suppression lasting as long as four hours after the pulse. Pulses of light would probably be more effective than constant exposure, as the mosquitoes would be less likely to adapt to light presented in periodic doses. This may prove to be an effective tool that complements established control methods used to reduce disease transmission,” Duffield added. The research team is testing the effectiveness of different wavelengths of light, such as red light, that would be less disturbing to adults and children while they sleep, with an aim towards developing field-applicable solutions.